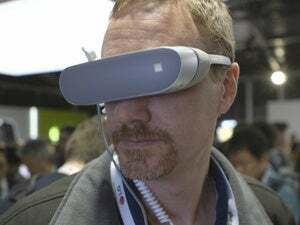 It's portable and productive, and it can rotate 360 degrees on its hinge. Not bad for an affordable small laptop. Sure, you can find some decent laptops for around $500, but finding one that’s a little special is a bit more difficult. 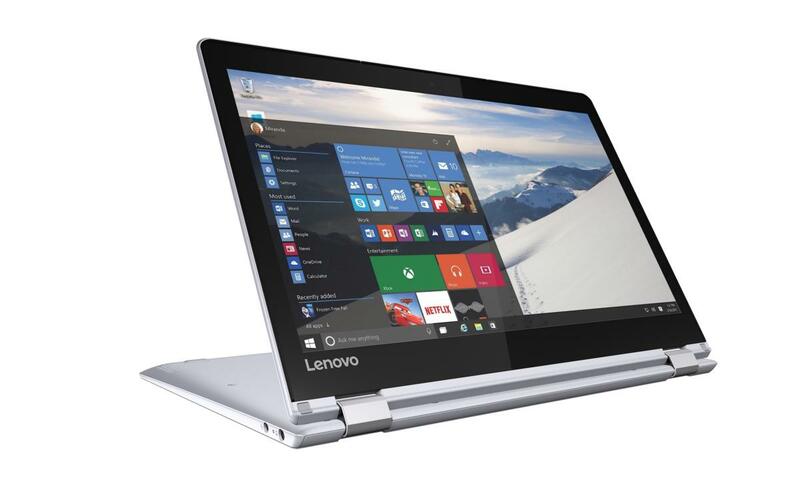 Lenovo’s Yoga 710 (in the 11-inch version) stands out from the mob, emphasizing portability and versatility. Its most enviable feature for the price is the 360-degree hinge. As your clamshell-bound friends look on enviously, you can turn the Yoga 710 into a tent mode for movie-watching, or stand mode for showing a presentation. This versatility is a nice bonus for the price. 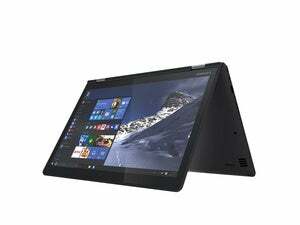 Lenovo’s Yoga 710 in stand mode. It’s nice to find a 360-degree hinge in an affordable laptop. For this smaller form factor, lighter-use laptop, Lenovo features CPU choices up to an Intel 6th-gen (Skylake) Core M5 CPU wth integrated graphics. 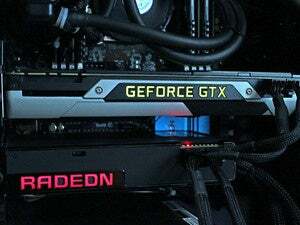 You can configure the RAM up to 8GB (LP-DDR3), and you can choose up to 256GB of SSD storage. The 40Wh battery is rated by Lenovo to last up to 8 hours. 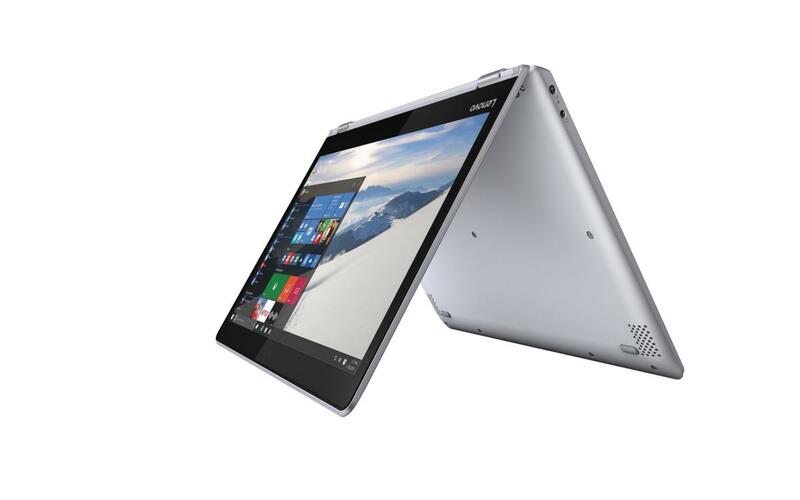 The Yoga 710 series will be available in June. The 14-inch version noted above will have a starting price of $799, with much higher-end options, including core i7 CPUs and Nvidia graphics, also available.